Like New Ferris IS2100Z 61″ 25.5 HP Zero Turn Lawn Mower! 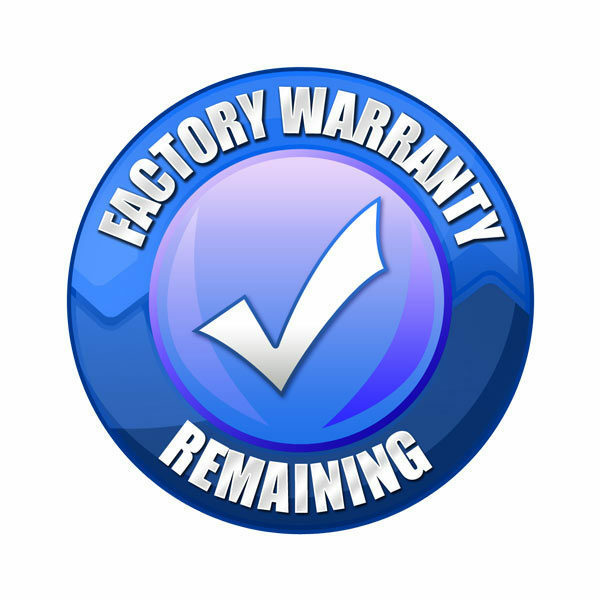 Warranty! $8,799 is the price after a $300 Instant Cash Discount. Payment would be $206.60/mo on the 3.99% for 54 month plan. Or choose 0% for 6 months and still get the Instant Cash Discount! – 10 MPH ground speed! – Sells new for $9,499!! – Fresh oil change just performed and new oil filter installed! Unit is under factory warranty through 6/4/2022!! Home / Zero Turns / Like New Ferris IS2100Z 61″ 25.5 HP Zero Turn Lawn Mower! Warranty! Like New Big Dog Alpha MP 48″ Zero Turn Lawn Mower! 25 HP Kohler! 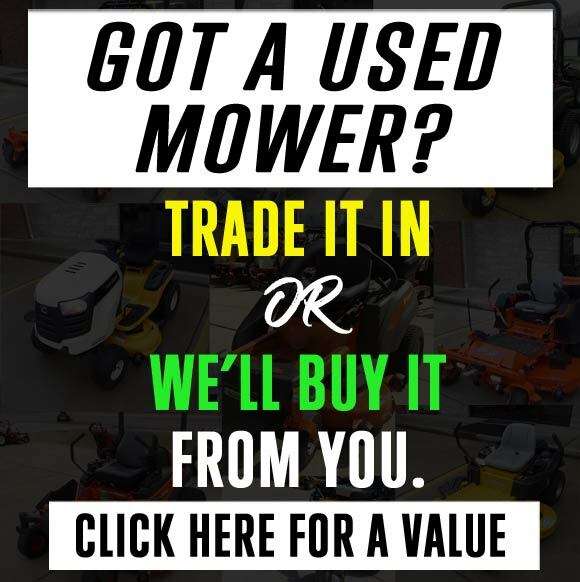 Used Hustler Raptor SD 60″ Zero Turn Lawn Mower! Factory Warranty! Like New BigDog Stout 54″ 23 HP Zero Turn Lawn Mower! Kawasaki!